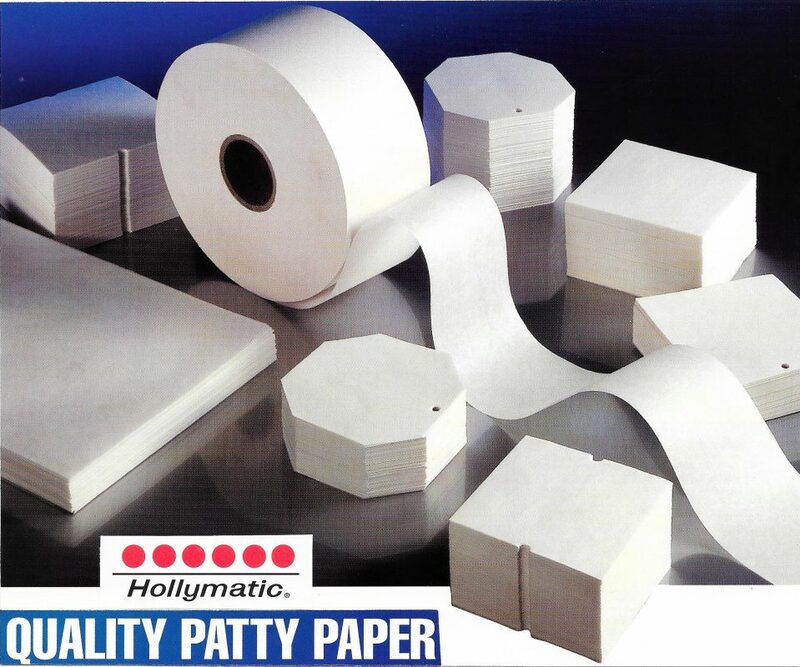 Small and large scale patty formers for producing high quality Burgers. Cooking kettles for production of Ready-meals, Soups, Sauces, stews, meats, vegetables, pasta, rice, etc. 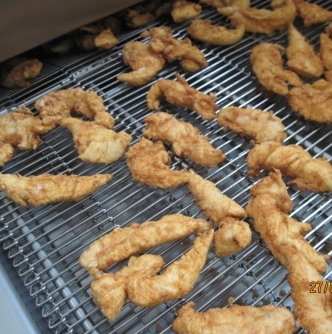 Innovative smoking equipment for meat, poultry, fish, game, cheese, etc. 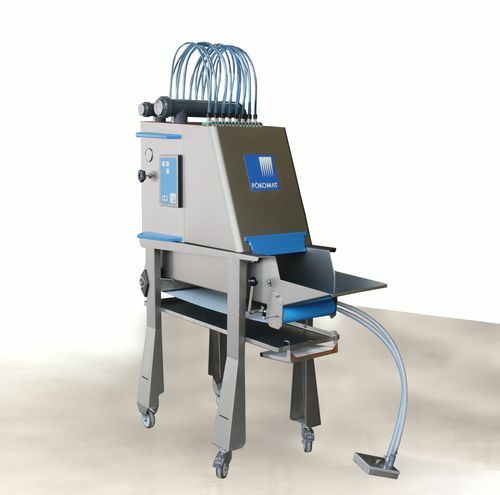 Industrial cleaning equipment and solutions for baskets, crates, pallets, tote bins, etc. It is hard to imagine the industrial production of ready meals and convenience products without the tilting cooking kettle type KIPPKO. 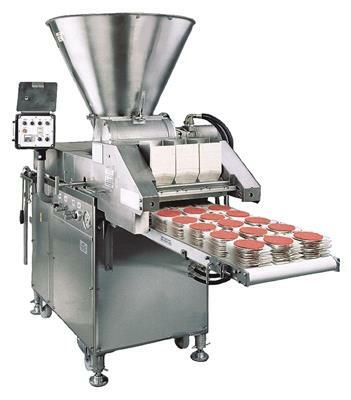 The Super is an industry favorite for producing high quality patties and is the worlds best selling burger former. 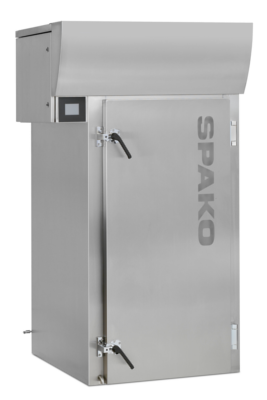 The all-new ceramic hot-plate smoking system from Spako. 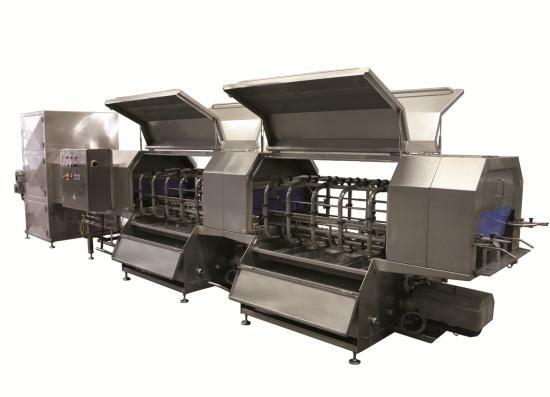 Euro Food Machinery Ltd have been supplying quality food processing equipment to the food manufacturing trade since 1987. 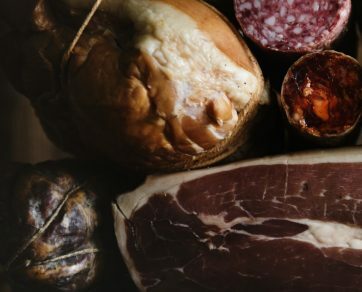 Offering a vast range of high quality machines to the Meat, Poultry, Fish, Ready-Meal, Salad, Vegetarian and connected industries, We supply companies large and small, from household food brand factories to independent high street butchers, delicatessens and wholesalers. 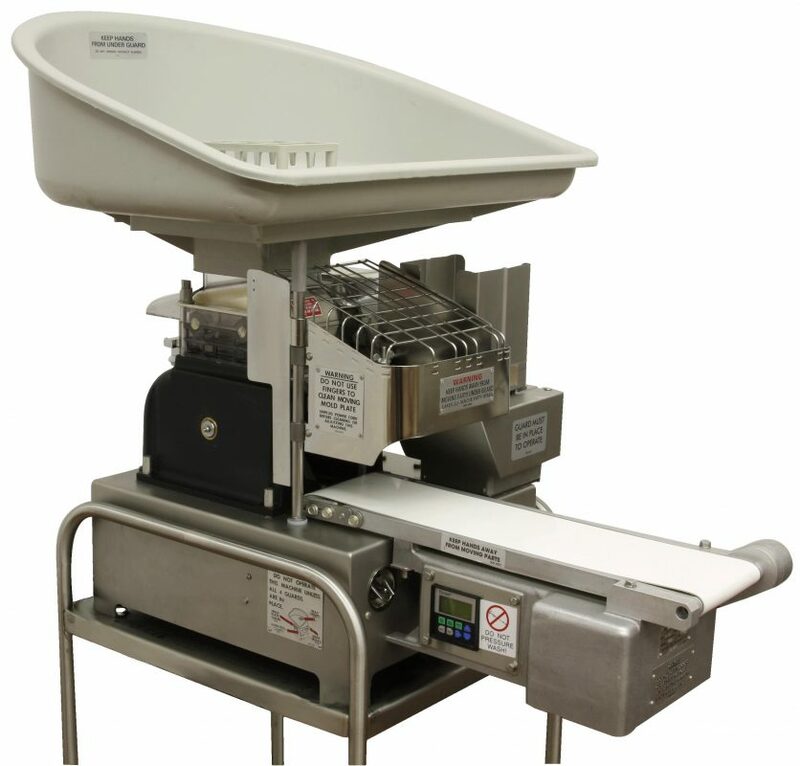 Our objective is to supply reliable, cost effective, robust food machines for all budgets. 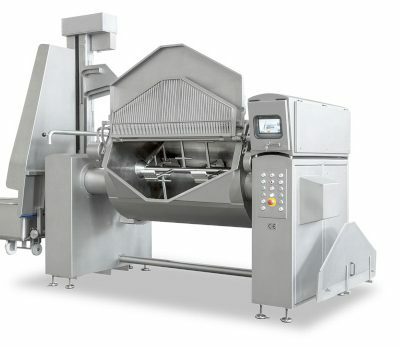 Multi-needle Injectors for the production of Meat, Poultry & Fish. 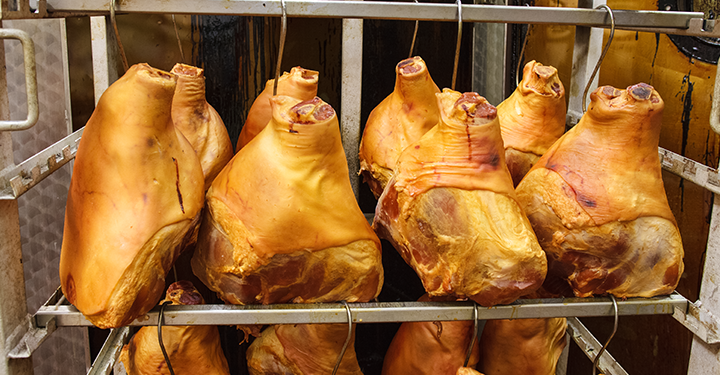 Steam cooking ovens for small to large scale meat/vegetable production. 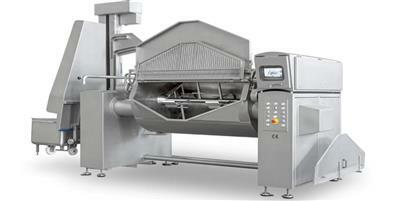 Continuous conveyor machines for coating, frying, roasting and Teflon contact cooking. Lifting equipment for Tote bins. Logistic solutions for factory automation. 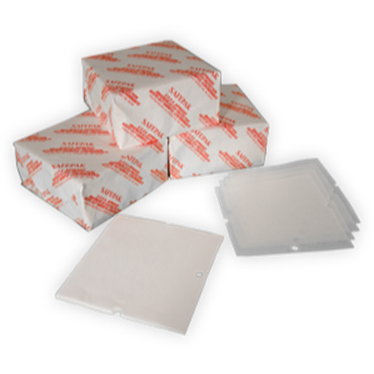 Euro Food Machinery supply many of the top manufacturers consumable products, from burger papers to napkins. 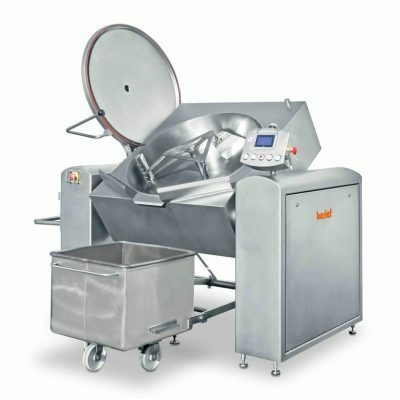 See a Berief Kippko Kettle in action. 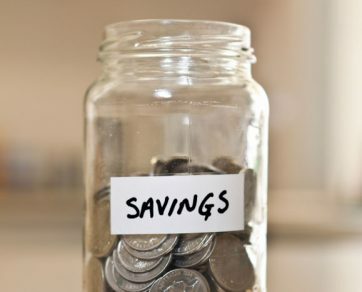 BREXIT DEAL (OR NO DEAL)…..Fat Chance! 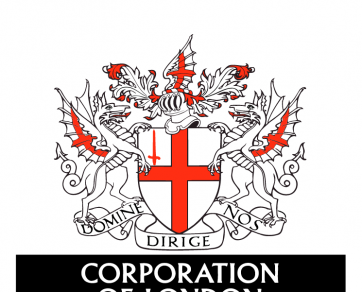 Copyright © 2018 Euro Food Machinery. All rights reserved.